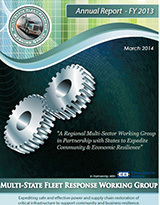 Educating public and private sector stakeholders is a core capability of the AHC. 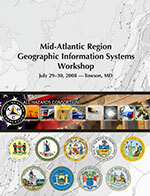 As part of its activities the AHC builds a “regional repository of information” to support the regional need for information sharing on specific topics. 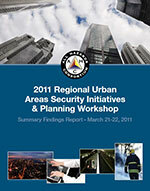 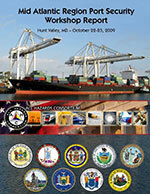 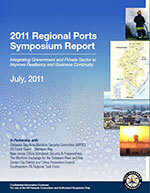 Reports are an important product used by planners to guide their efforts. 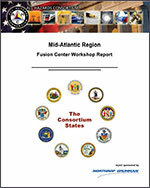 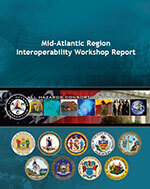 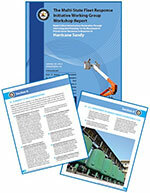 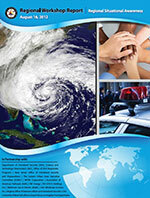 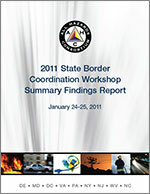 Regional reports and white papers are produced either by the AHC, its Working Groups, or partner organizations. 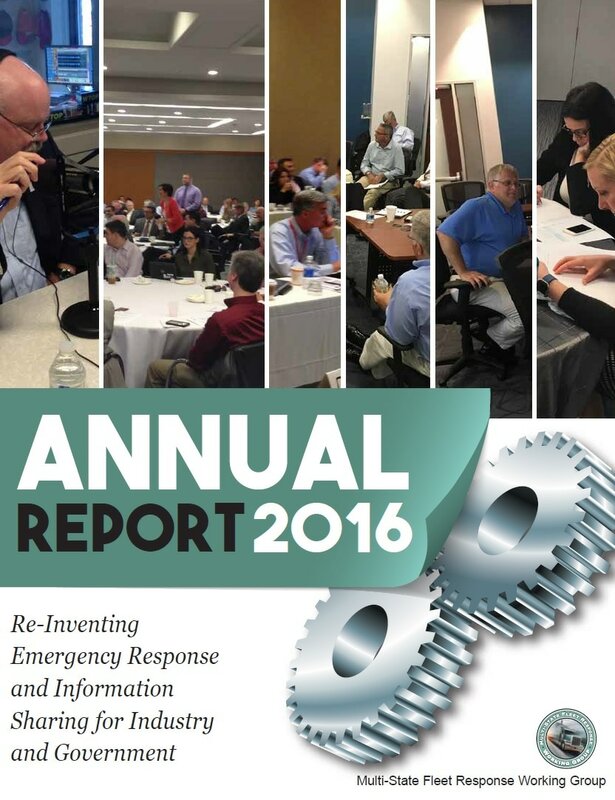 The 2016 Annual Report for the Multi-State Fleet Response Working Group. 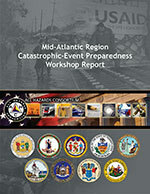 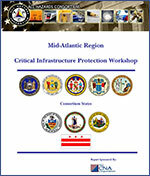 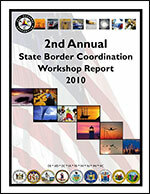 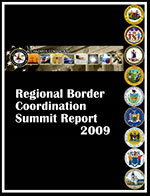 Released January, 2015 by the National Capital Region RCPGP Program Office, provides an overall summary of the projects: what was produced; how the states worked as a region with each other and the private sector; what was learned from SANDY and the regional planning experience; and how parts of this effort will sustain.